Raise the Climate Sign and Unite for Climate Action! Worldwide, people are raising the climate sign to unite for climate action. 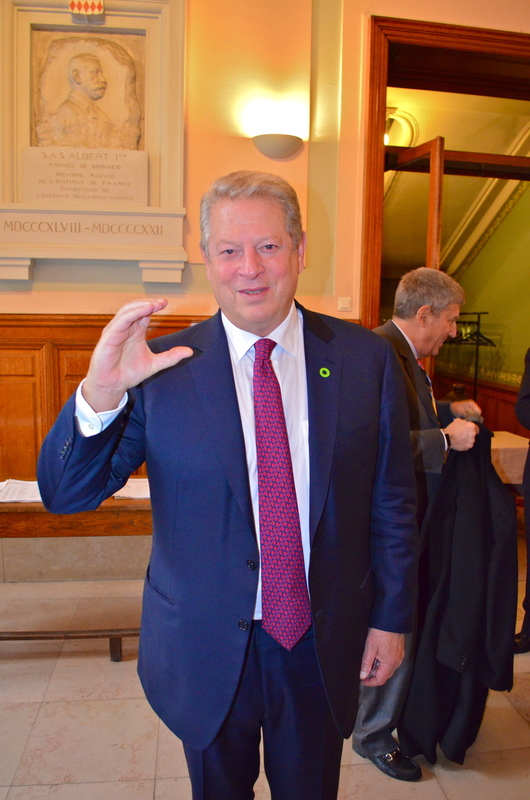 Join the movement today by sharing your climate sign photo with the hashtag #ClimateSign! As the "peace sign of our time," the climate sign unites people in addressing the biggest challenge of our era: climate change.